List of FIFA World Cup 2018 Award Winners. 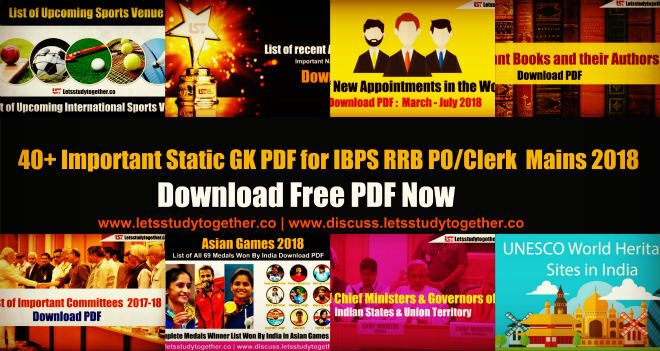 If you are preparing for SBI, IBPS, LIC, SSC, Railway and others competitive Exams, you may find some questions related to Sports Current Affairs & and FIFA World Cup is the important sport event for upcoming exams . Questions based on Sports Events 7 Awards – FIFA World Cup 2018 are commonly asked in banking exams, IBPS, IBPS RRB, RBI, LIC AAO, SBI PO, SBI Clerk, IBPS PO, IBPS Clerk, and other banking exams test your Current affairs knowledge. Today we are providing you with an article on the List of FIFA World Cup 2018 Award winners – Golden Boot, Ball ,Glove & others in PDF format. One or two questions are expected in upcoming exams. France lifted their second ever World Cup title since 1998, concluding the month-long extravaganza after they beat Croatia 4-2 at the Luzhniki stadium in Russia. The adidas Golden Ball was won by Croatia’s Luka Modric as the competition’s best player. Members of the FIFA Technical Study Group determined the winner at the conclusion of the Final. Belgium’s Eden Hazard and France’s Antoine Griezmann finished second and third to receive the adidas Silver Ball and adidas Bronze Ball respectively. England’s Harry Kane finished as the leading goalscorer at the 2018 FIFA World Cup™ to win the adidas Golden Boot. France’s Antoine Griezmann and Belgium’s Romelu Lukakufinished second and third respectively. If two or more players are tied on goals, the winner is determined by total assists. If assists cannot split them, the players who played the least minutes will emerge with the prize.